I am strongly urging you to read these documents related to the Every Student Succeeds Act before you vote. My son is suffering in Education, as well as many other children in Florida. ESSA will make it so much worse than it already is now. There is language in the bill that will allow for so much data mining on our children in a world that is already not safe with our current privacy protections. The part about School Choice and Charter Schools is also disturbing. Currently in the U.S. there are already computer based classrooms where all kids are strictly learning on computers. Language in this bill allows this to happen. There is research that shows kids learn better from reading out of books than on computers. Our kids are worth so much more than this. Wouldn’t you prefer to have your kids learn from an actual teacher and learn how to be social? Computer based classrooms are not the way to go. There are studies and research shows that screen time is actually damaging to a child’s developing brain. You can help by voting No on the ESSA. I don’t know about you, but this is not the kind of school I would want for my child. Please read the student handbook that can be found in the link below. 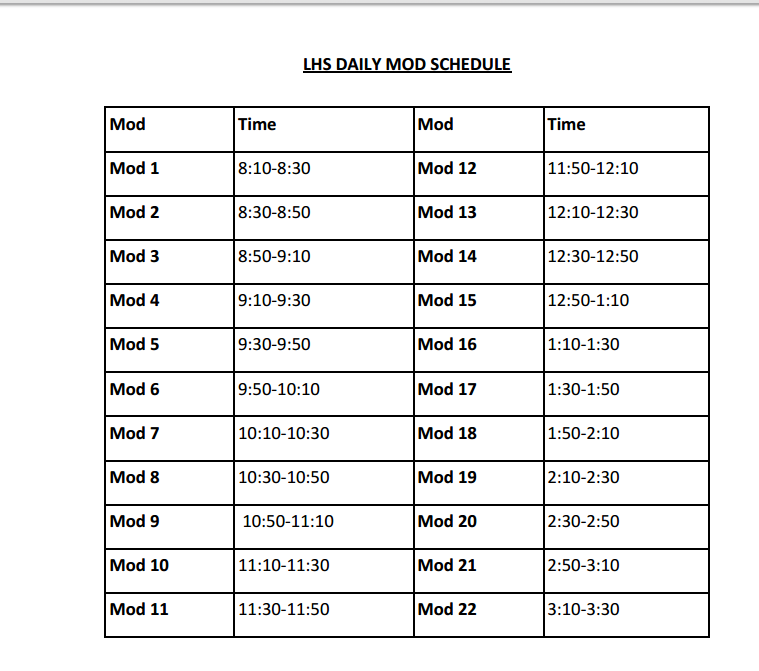 Please note the computer mod schedule. This is where we are headed if we don’t put an end to it right now. Again, please read the following links below. Respectfully, I am asking you to please vote NO on ESSA. Our kids are depending on you.